Be Well. Live Well. 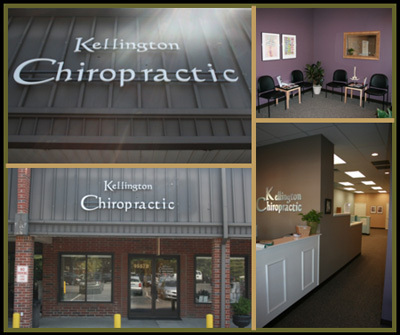 Optimal Health & Wellness Through Chiropractic Care. At this office our mission is to improve the quality of your life. We know that health is so much more than being pain free. We strive to have our patients reach their fullest innate potential. We understand that although our patients may be diagnosed with the same condition, they may respond differently to treatments. For this reason, we tailor a specific plan of action to meet your needs, goals and unique condition.